Cro Cop is likely to say goodbye to the belt and to the Octagon. The UFC 128 has ended and so with Mirko “Cro Cop” Filipovic’s career. “Cro Cop” Filipovic has lost his battle against Brendan Schaub last Saturday during UFC 128 in New Jersey. The latter won via TKO. Filipovic’s career isn’t a bad one. In fact he has earned respect as a Pride and a light heavyweight champ until the faithful Saturday night event. However, during his last battles, the spark he once emitted were slightly malfunctioning. 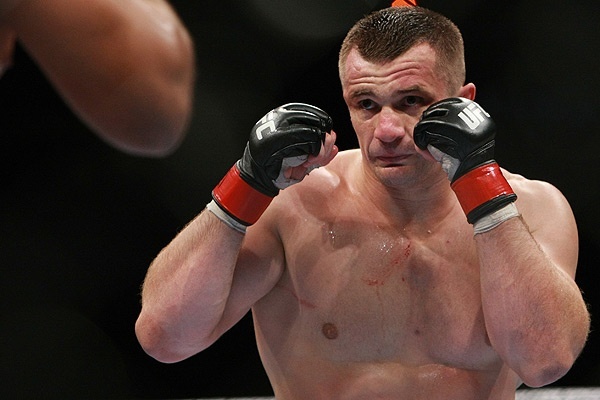 According to UFC President Dana White, Cro Cop is likely headed for retirement.